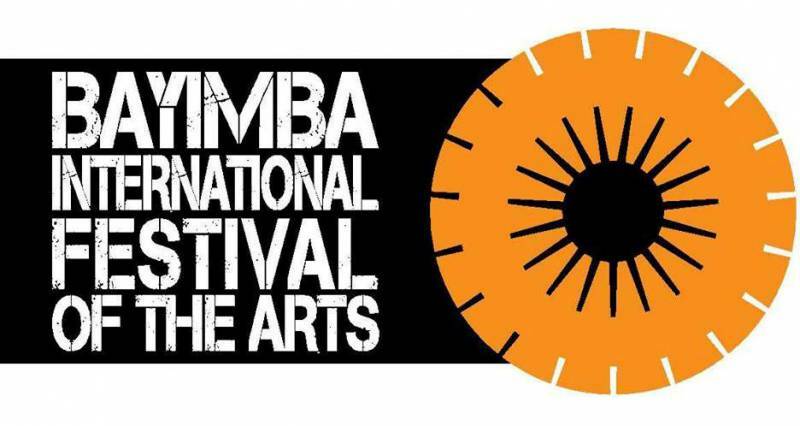 Bayimba Cultural Foundation is a Ugandan cultural organization that is registered as a company limited by guarantee. 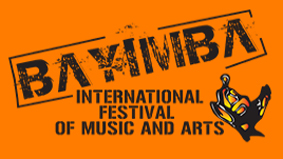 It was founded in 2006 after an extensive exploration of the state of culture in Uganda and East Africa and set as its aim to uplift culture (specifically music and arts) in Uganda and East African by stimulating original intra- and interdisciplinary cultural exchange and creativity. The Foundation is dedicated to making East Africa a significant hub for music and art culture on the African continent.